So one of the perks of being a Produce Manager and a foodie is that every morning is a little like Christmas. I tear into the huge pallets of fresh produce like a giddy school girl, excited to inspect all the fabulous contents. Naturally my fruit and vegetable consumption has gone up dramatically. You can’t move 1000’s of pounds of produce every week and not take it home and create with it. 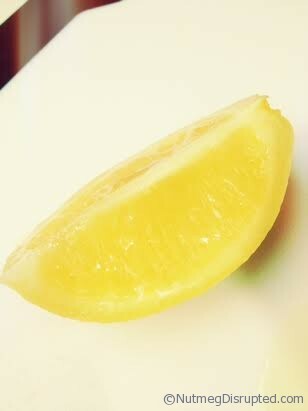 Being a huge lover of anything citrus one of the first things I had to try was preserving lemons and limes. They are extremely easy to make, the only thing you require is patience to allow them to preserve. Wash the fruit well If you can buy organic, that is a great option as the skins are not removed for the preserving process. Cut 5 or each fruit into fourths. Cut the 3 remaining into halves for juicing. In the bottom of each jar add 2 generous tablespoons of salt. Take another 2 tablespoons and salt the wedges liberally. 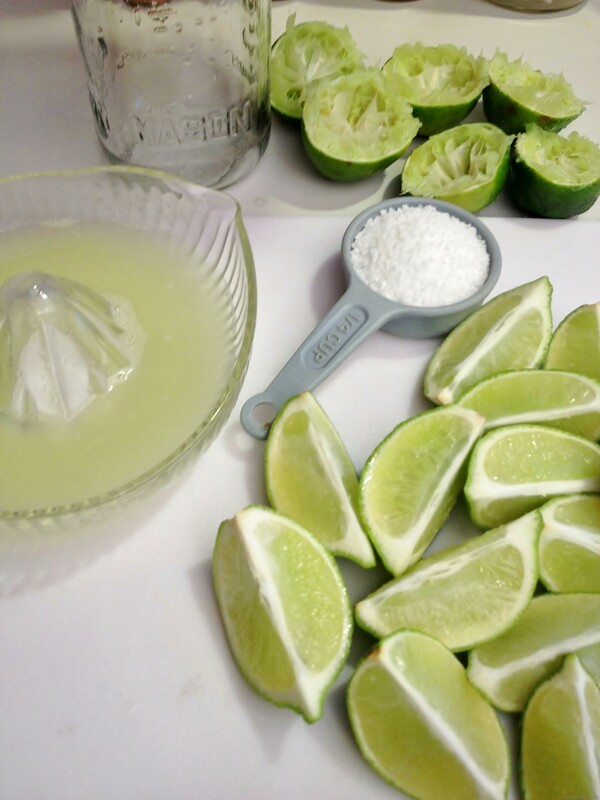 Tightly pack the lemon and lime wedges into the jars adding a few more teaspoons of salt . Press the fruit in tightly forcing some the juice to be released. Top up the jars with freshly squeezed juiced form the remaining halves. 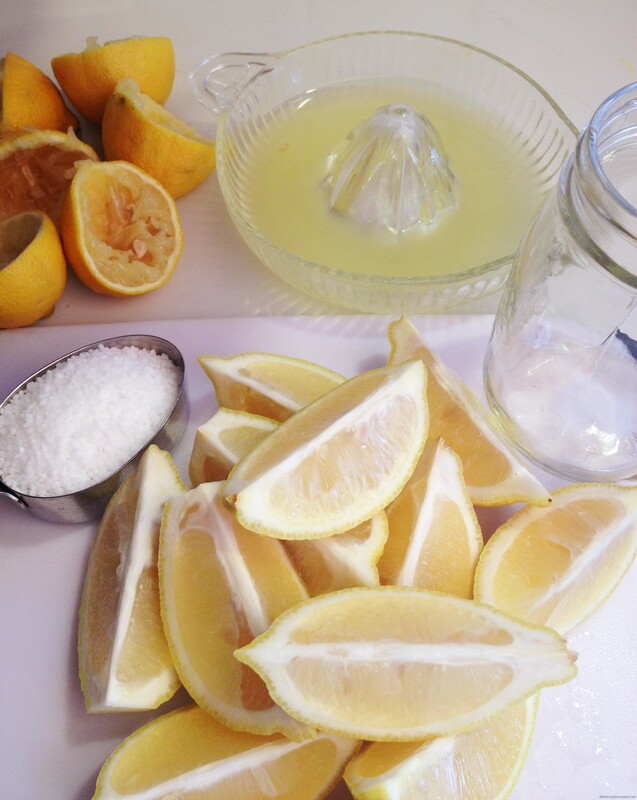 Every day tip the jars over and give them a good shake to disperse the extra salt that settles to the bottom. Store in a cool cupboard until the white pith takes on a bit of a translucent look. They were not bitter when I made them. recommend giving them a try. 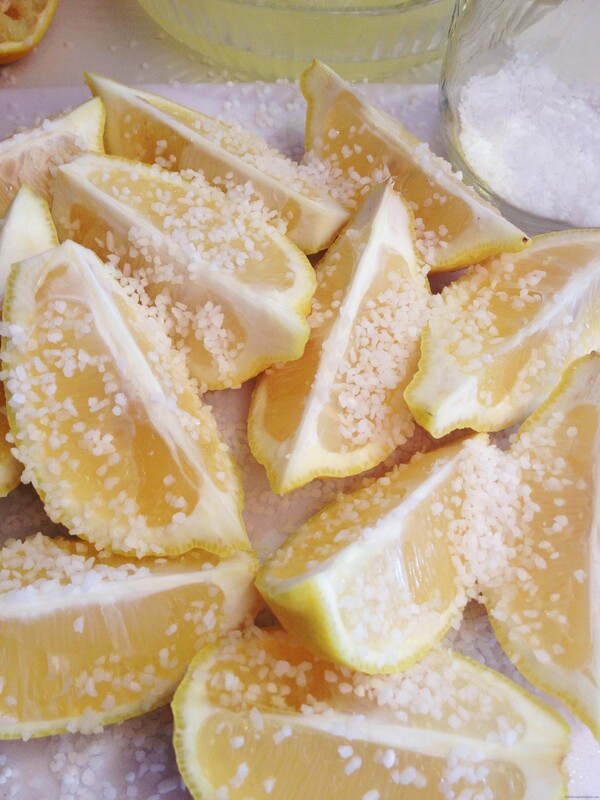 I have made the lemons before and thought of trying it with limes but was worried they might turn out very bitter as that happens with limes sometimes. Did you find that they did? 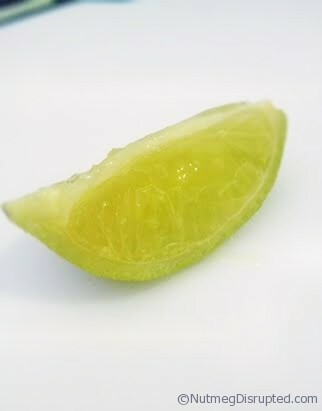 I made some preserved limes and I love the salty/sour taste but they are also very bitter. Is that normal? I used a few the other night in a Quinoa avocado salad. It added the perfect amount of salty and sour. I’m thinking a nice Caesar salad heavy on the garlic, would be fantastic with them. And I plan to try them in hummus as well. Glad I made two jars, they may not last long. Interesting! 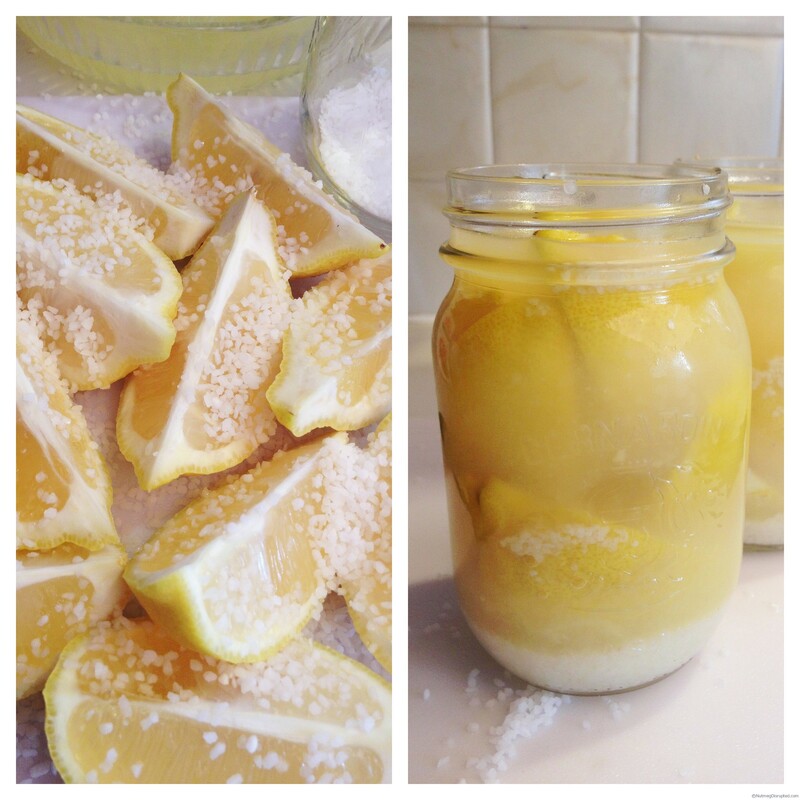 I’ve seen jars of these lemons before but I can’t think of what you would use them for. I’ll have to check back to see you put them to use! 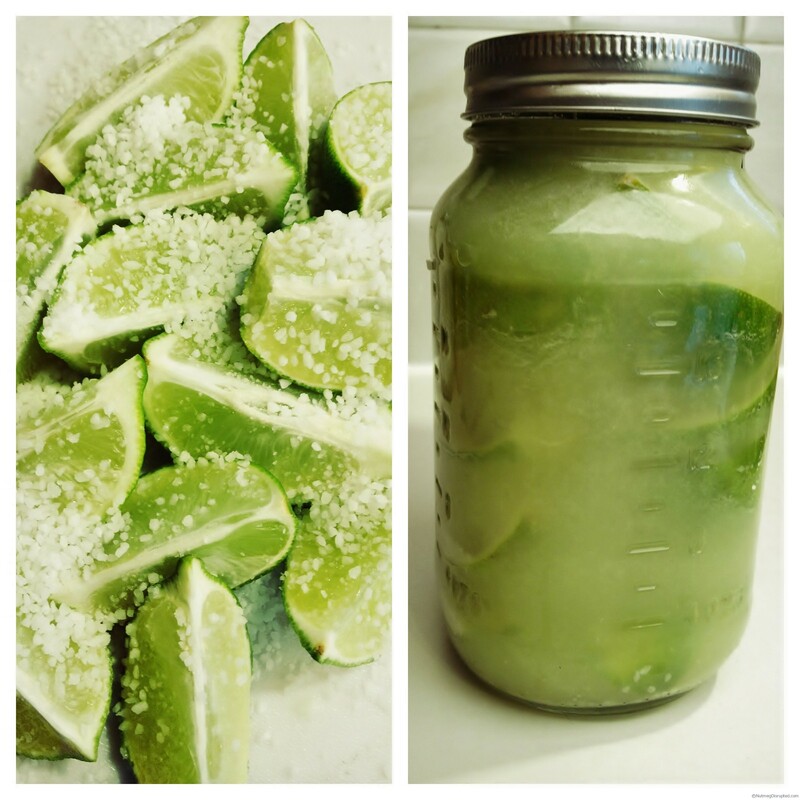 I always have a jar of preserved lemons on the go but have never tried limes. Will give it a go.